Dr. V. Ganapati Sthapati, B.A, F.I.I.A. 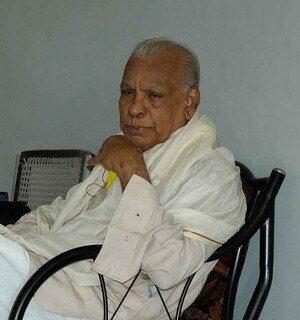 (1927 – 2011) is a teacher, lecturer, sculptor and a traditional architect of the international level with the knowledge in Vaastu Shastra or Sthapatya Veda, teachings that have been around for more than 10,000 years. 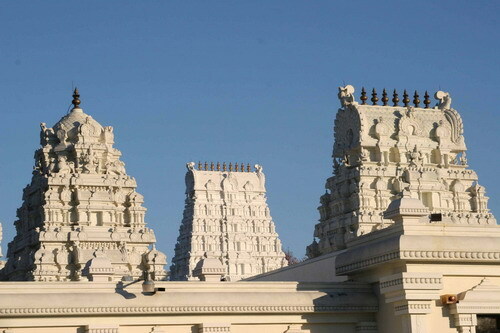 He has also designed and built incredible monuments in India for which he has received numerous presidential awards for achievements in architecture and education. 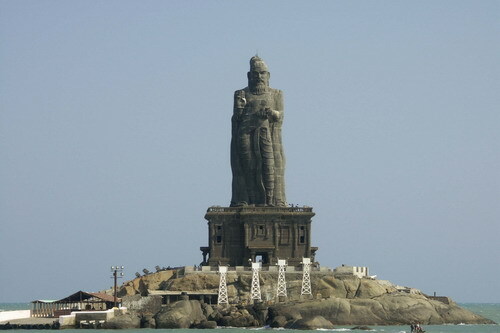 The most incredible structure in stone is 133' high colossal statue of Ayyan Thiruvalluvar in Kanyakumari which withstood tsunami in 2005. A temple car in stone called Valluvar Kottam enshrining the statue of Thiruvalluvar and other buildings. 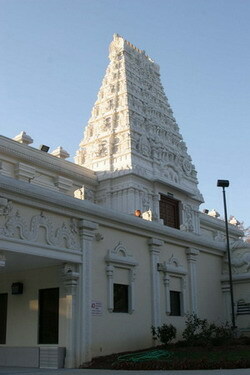 Sri Shiva Vishnu Temple, Lanham, Maryland, USA. 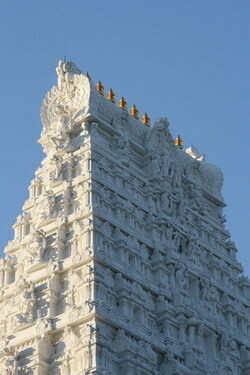 His architectural lineage goes back ten generations (Thanjavur, Tamil Nadu). Dr. Sthapati graduated in mathematics and Sanskrit. He served as the Principal, Govt. College of Architecture and Sculpture, in Mahabalipuram, India for 27years (1961-1988). Opened the International Institute of Mayonic Science and Technology, Chennai, India and teaches students from allover the world. Monument of Thiruvalluvar, South point of India. Dr. V. Ganapati Sthapati Speech – Sivananda Yoga Center, Val Morin, Canada July 2007. “This small cube we call Sub - Consciousness lost attraction. Now you asked me to speak. I speak. Before speaking, I was keeping quiet. My speech emanates from stillness. So, at the context of being still something comes up. We call it consciousness. 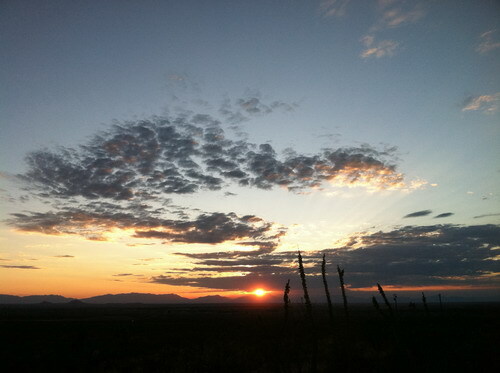 Then you become conscience of something. Immediately what happens? 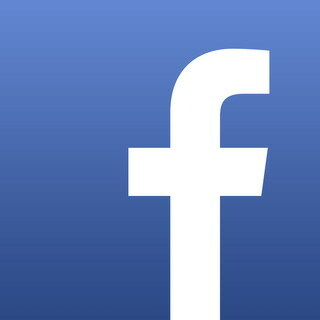 September 6, 2011 at 18:30 Chennai time my Shilpa Guru left this plane. This is the final sunset of his current human life. Dog Canyon, New Mexico, USA. Peace and Love to You, my Master. We will continue Your work.